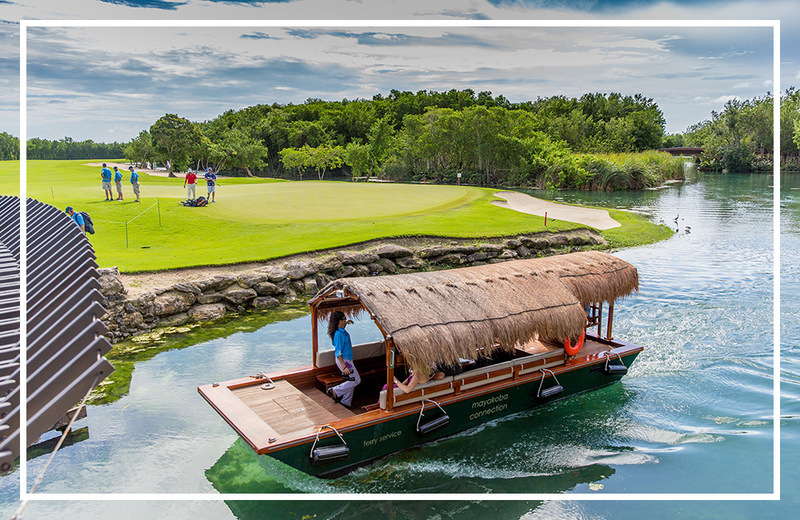 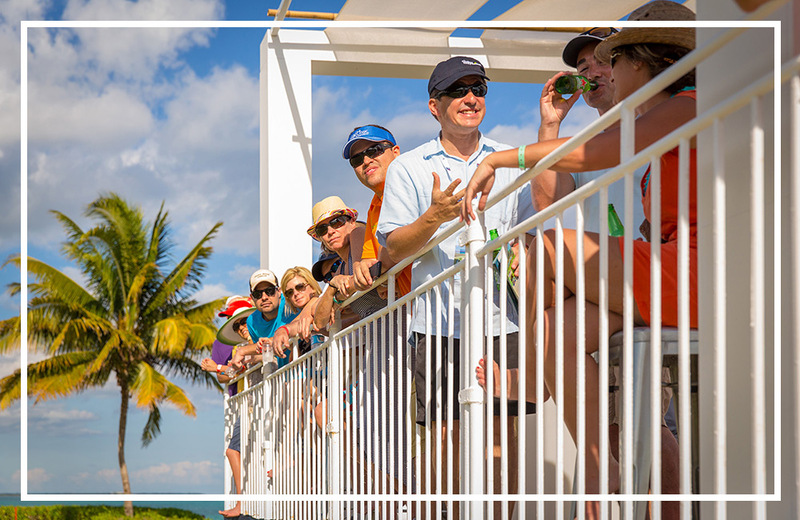 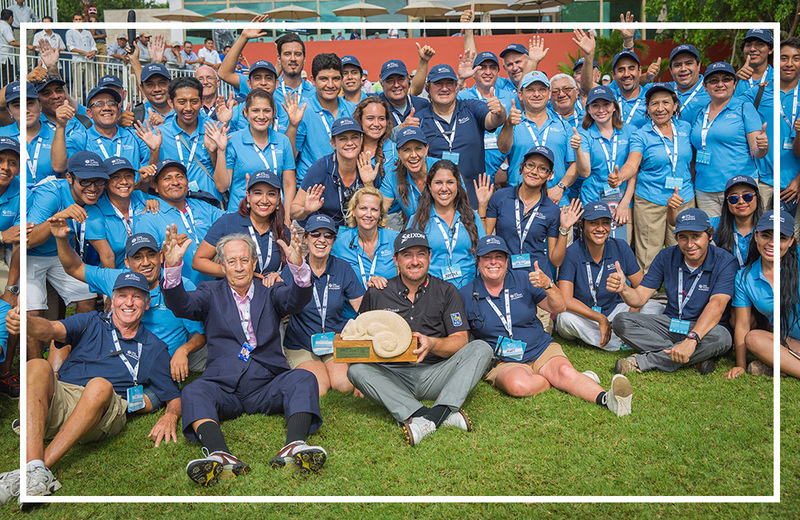 Hosted at an unparalleled resort complex in beautiful Riviera Maya, Mexico the OHL Classic at Mayakoba made golf history in 2007 when it became the first PGA TOUR event to ever be contested outside of the United States and Canada. 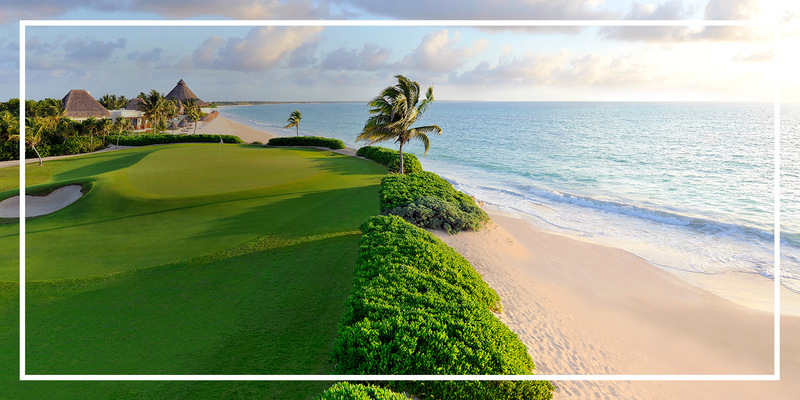 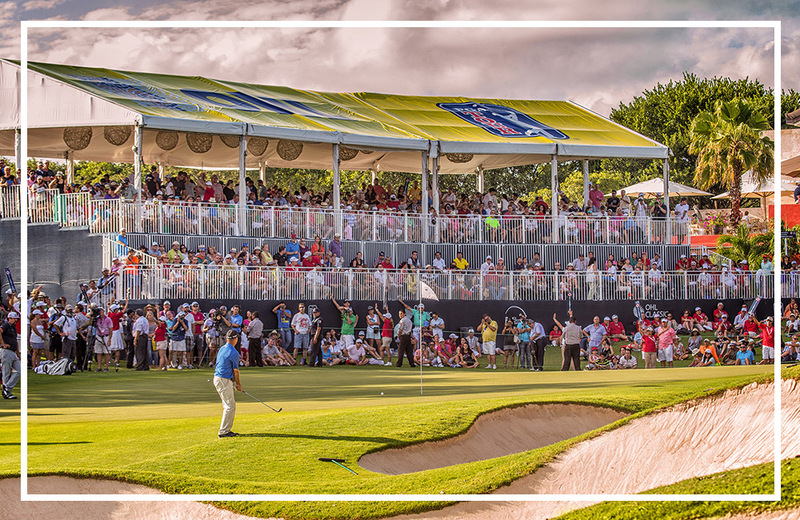 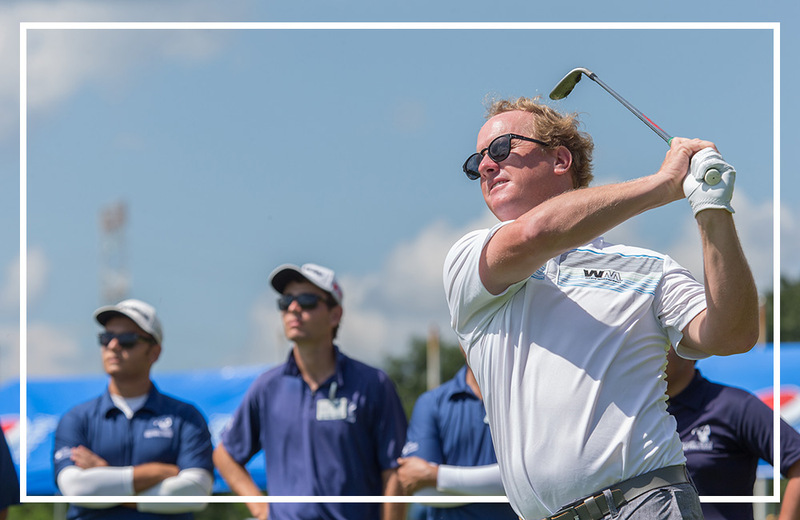 Today, the OHL Classic at Mayakoba, remains Mexico’s only PGA TOUR event and it is regarded as one of the finest on the PGA TOUR by professional players and spectators, alike. 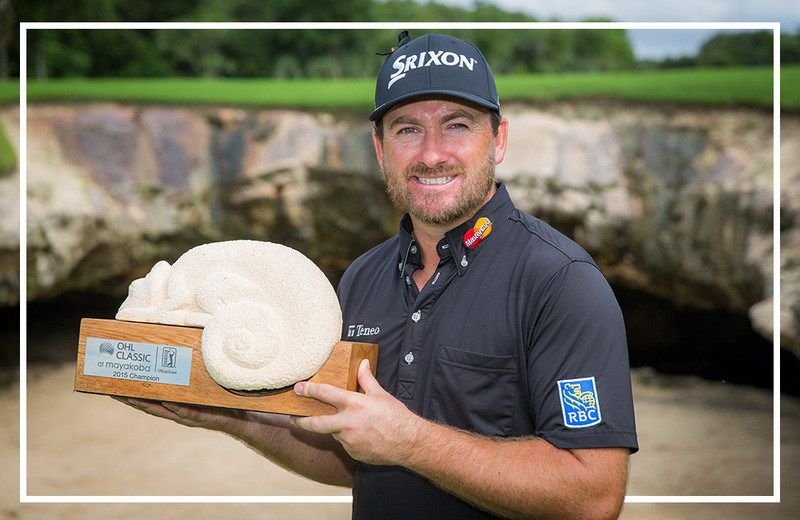 With a purse of over $7 million dollars, the OHL Classic at Mayakoba boasts the largest amount of prize money of any golf tournament in Latin America and it is the only professional tournament in the Latin America region that offers to its champion an invitation to the Masters Tournament.